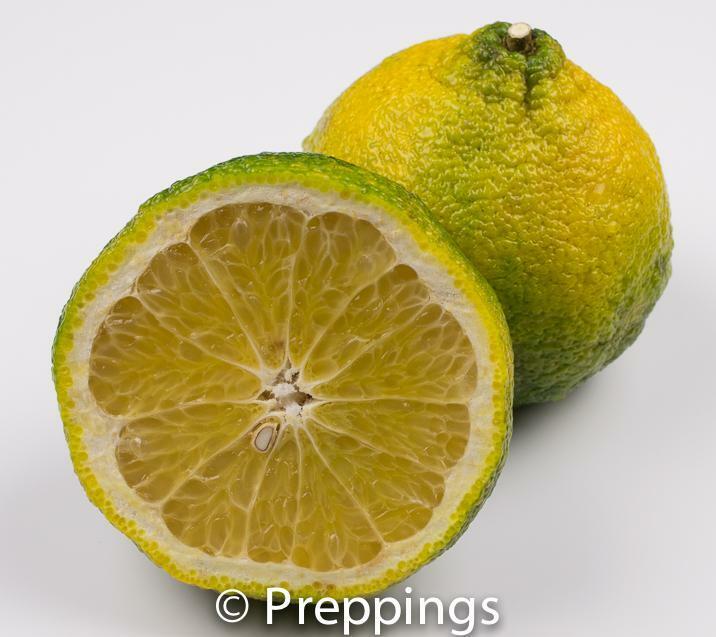 The Ugli fruit looks similar to a Grapefruit but is sweet like an Orange. 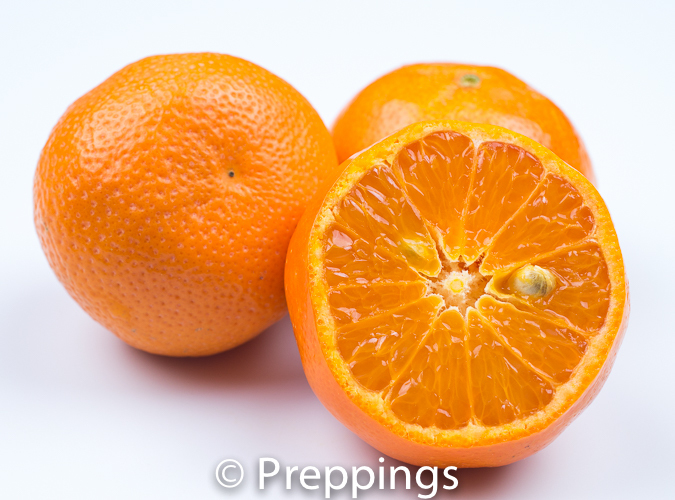 The flavor is very sweet, slightly tangy and fruity. 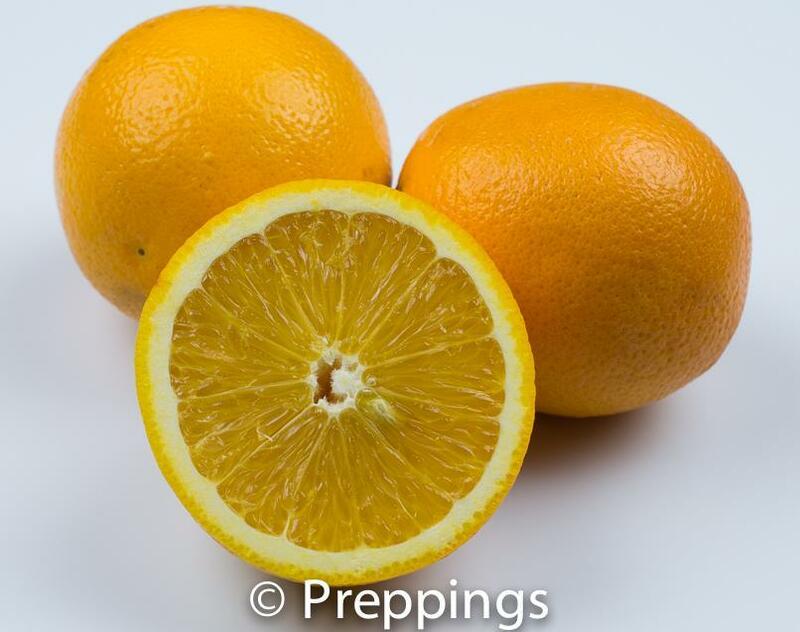 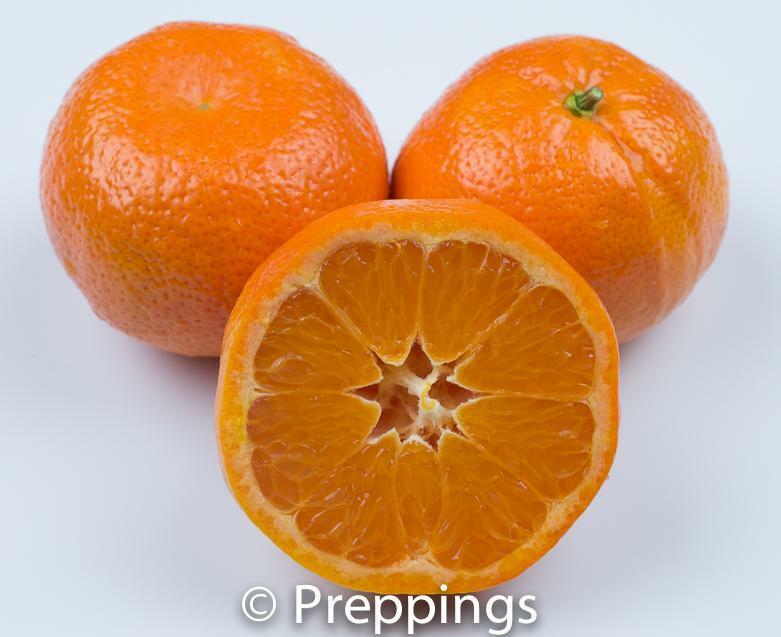 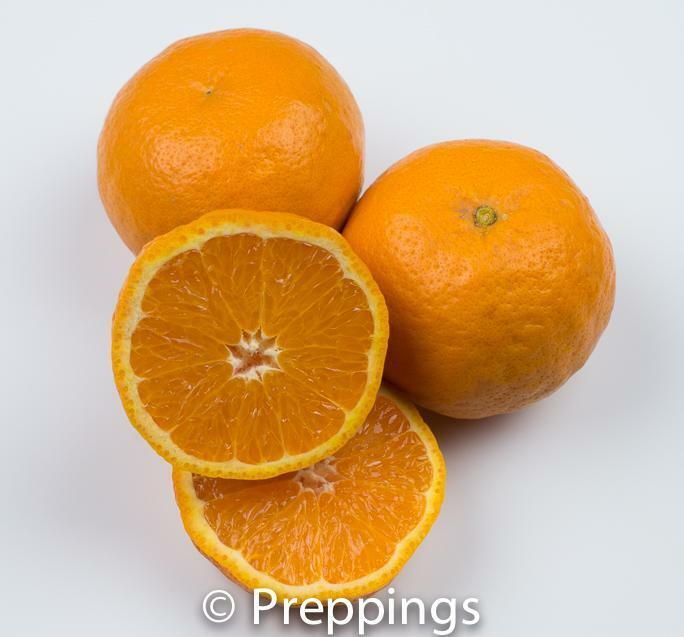 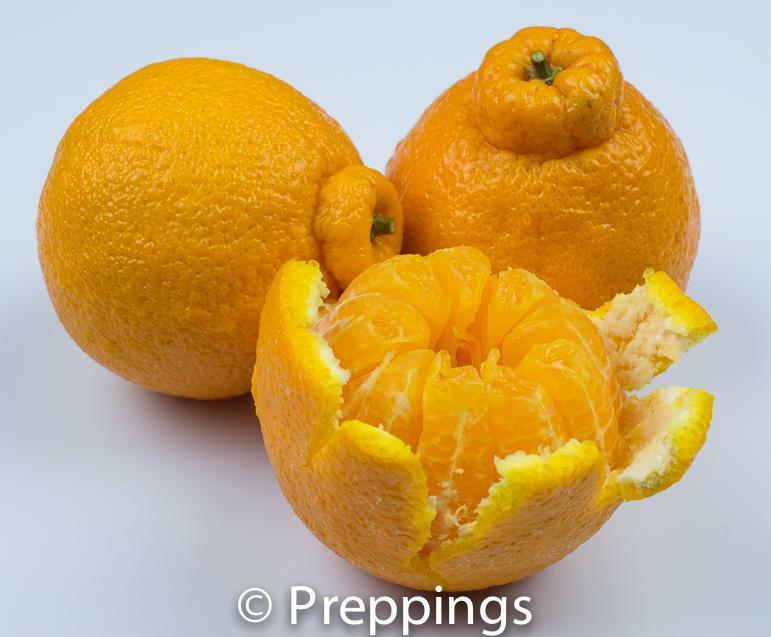 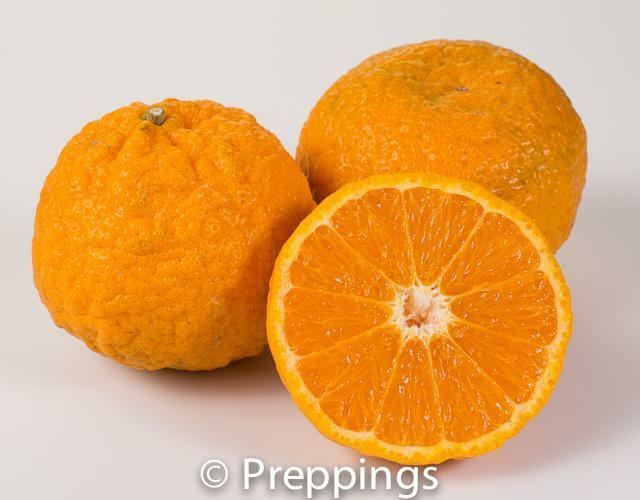 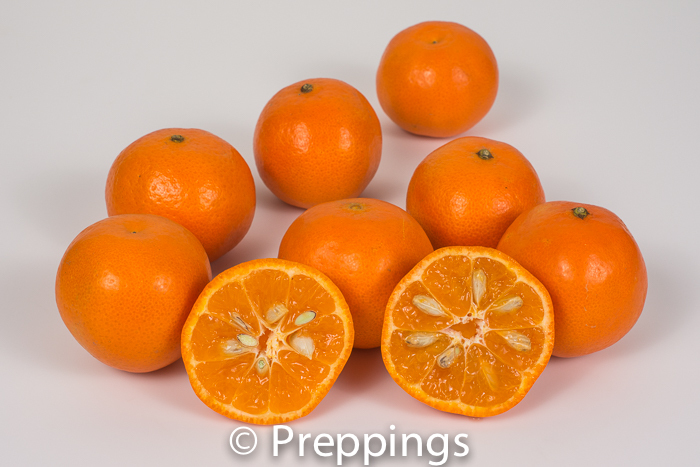 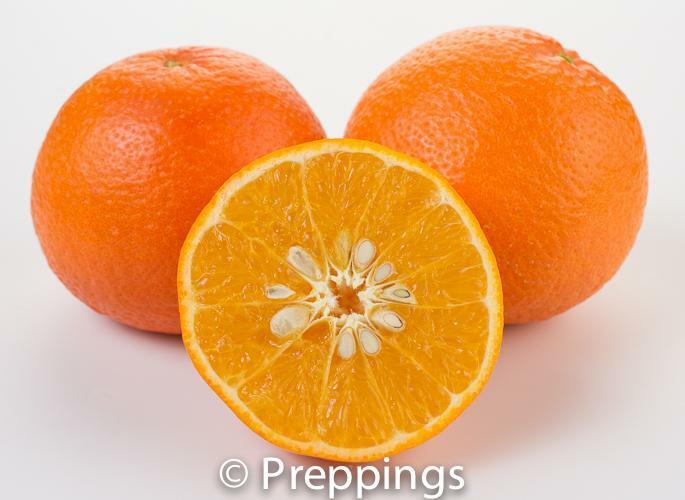 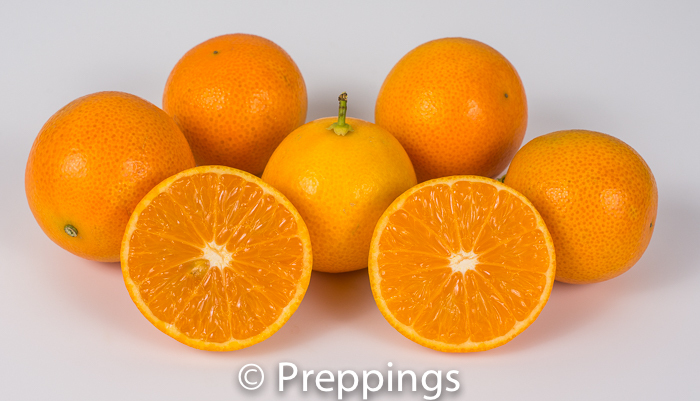 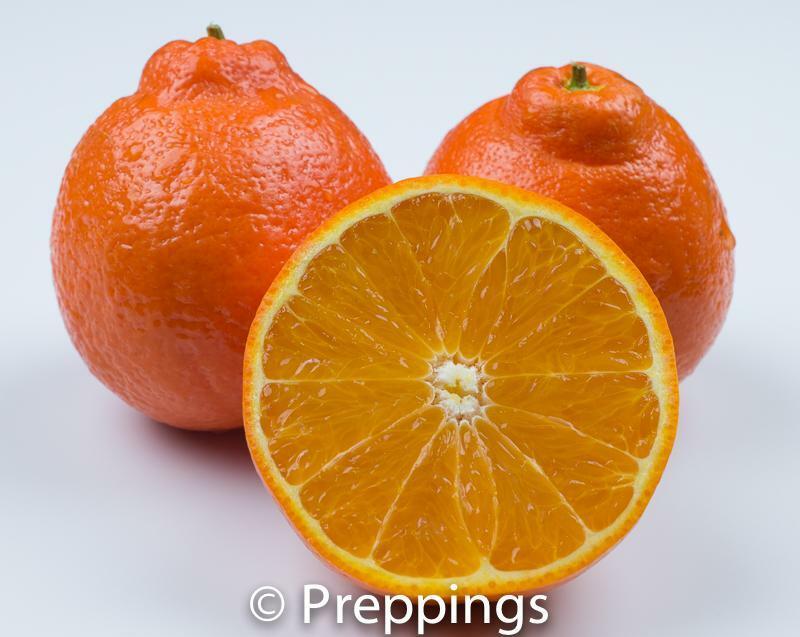 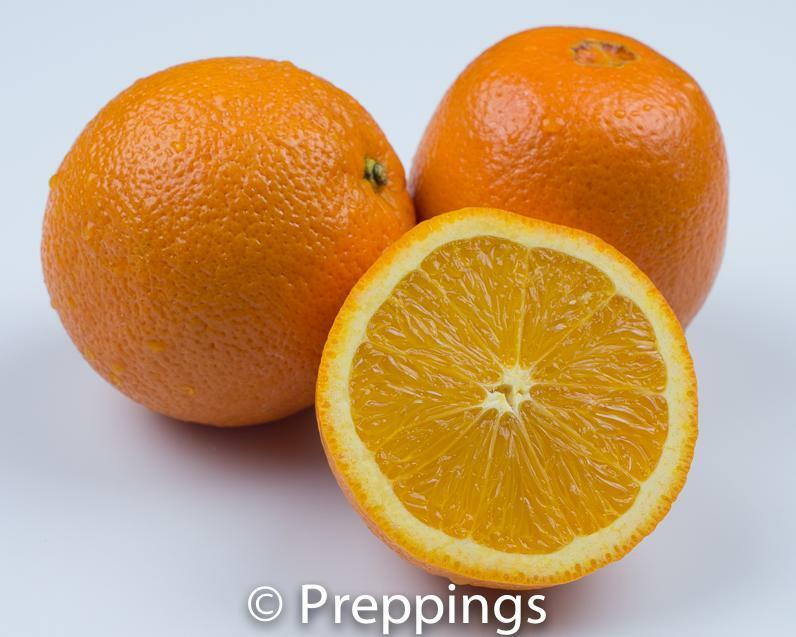 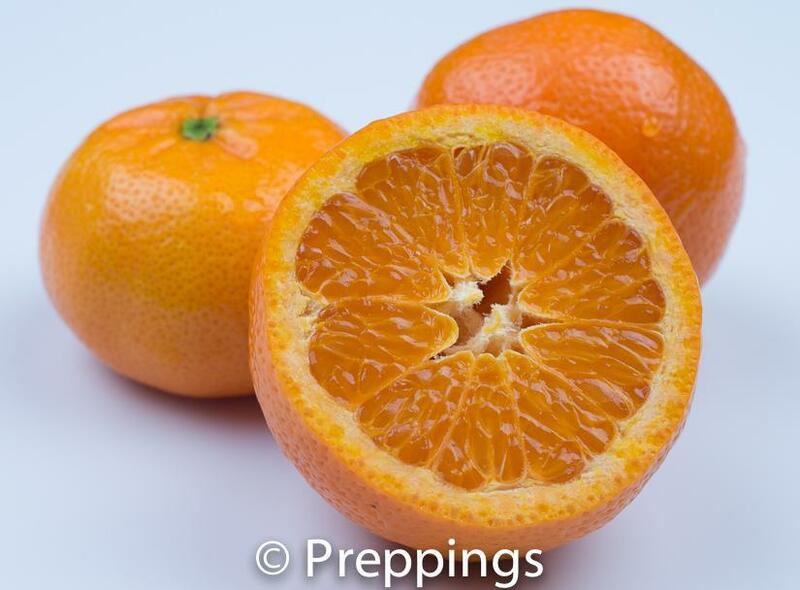 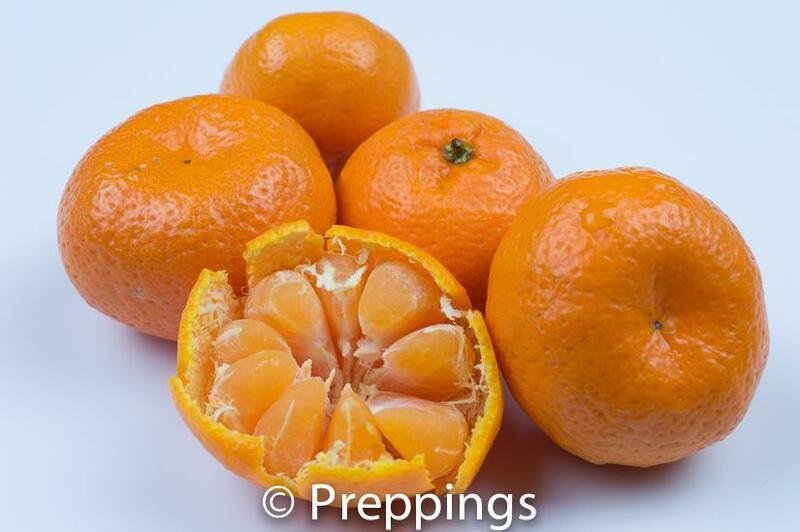 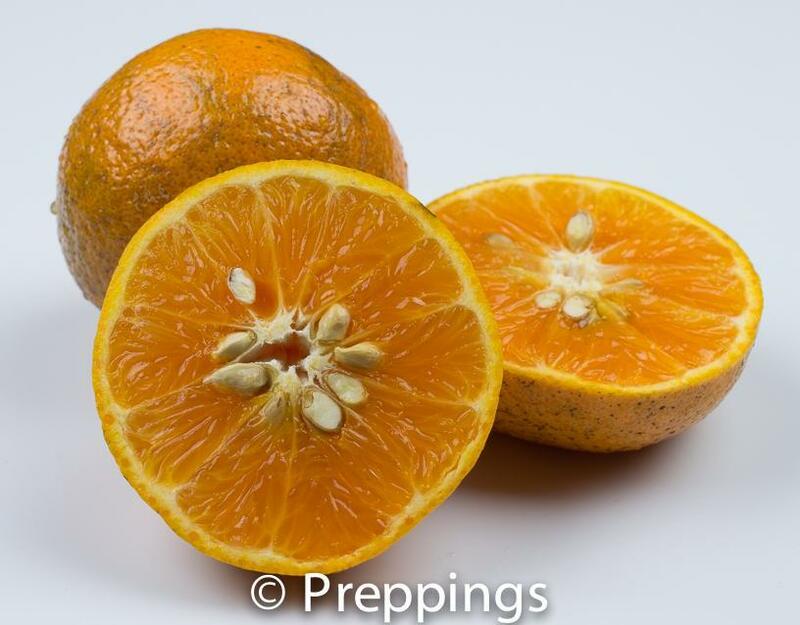 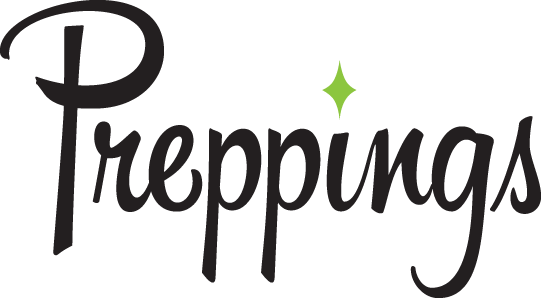 Similar substitutes are other types of Orange and Mandarin and can be used interchangeably.